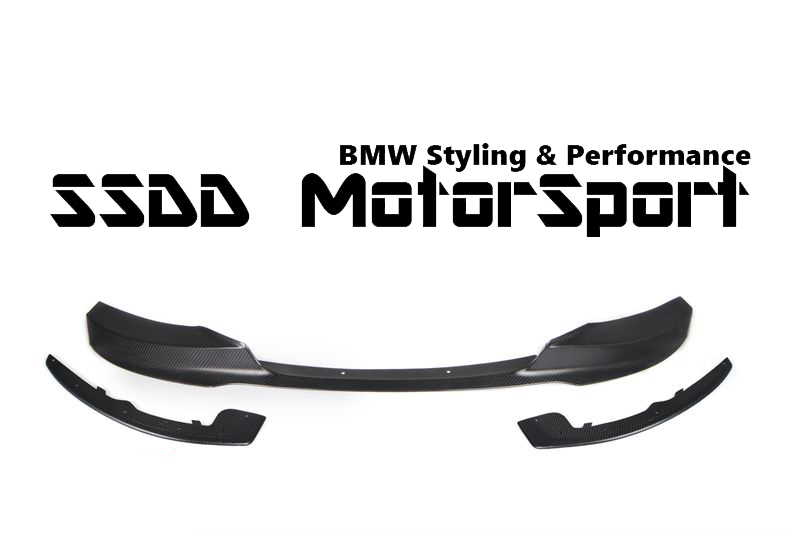 Inspired by race track and designed with motorsport functionality in mind, this 3 piece front splitter will give you a more aggressive and sporty look to the front of your vehicle. 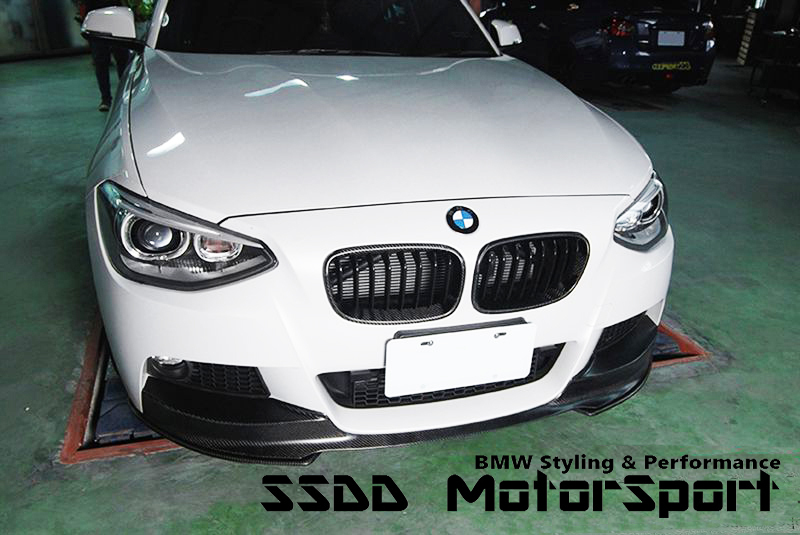 Full width structure channels front airflow through with additional corner flippers creating additional useful downforce to keep your car more stable on the ground. 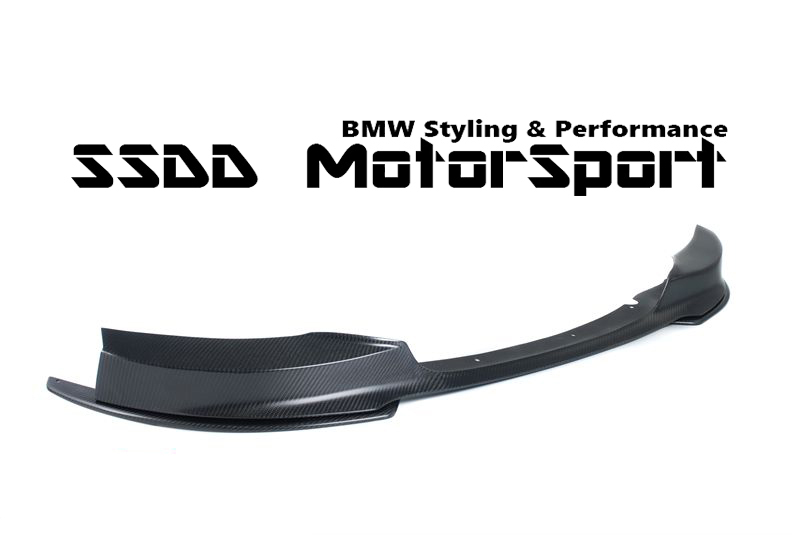 Each piece is handmade in CFRP carbon fibre and finished in clear UV resistant gelcoat for added durability. 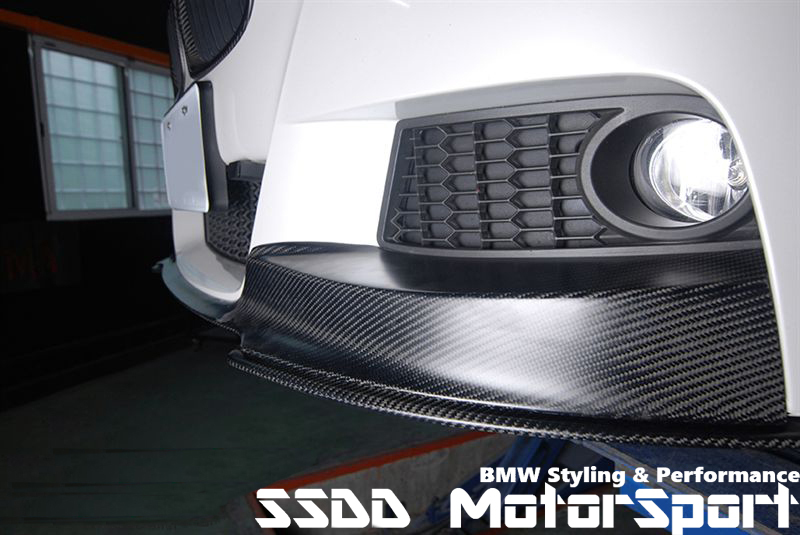 They will give your car an instant front end aesthetics appeal improvements!